Priced to sell! Great for first time buyer or an investment property. 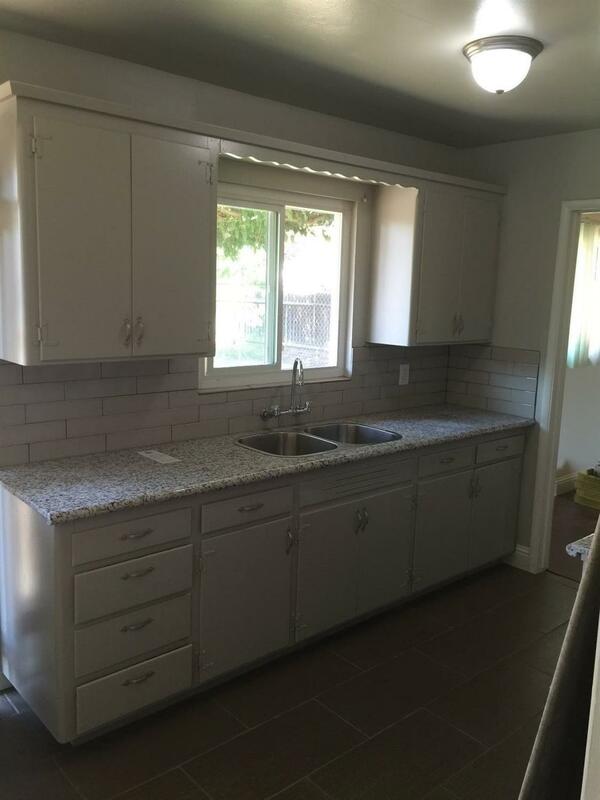 Home is 4 bedroom 2 bath with brand new paint and new flooring throughout. 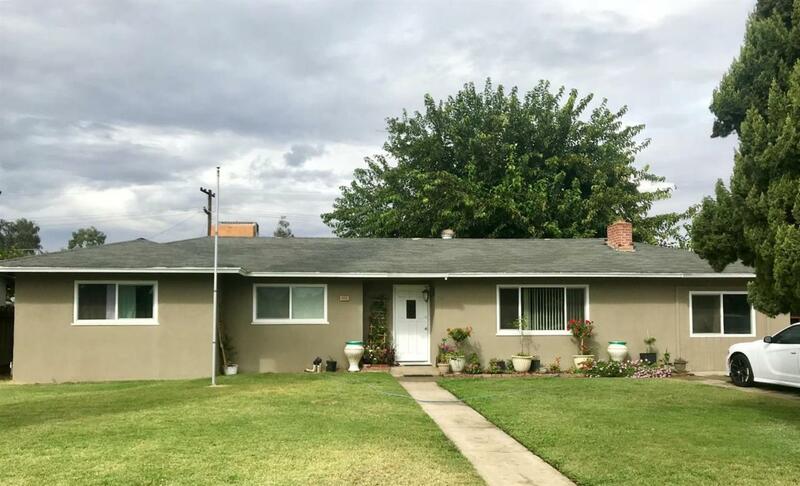 Listing provided courtesy of Selso Leon of Berkshire Hathway Homeservices California Realty.